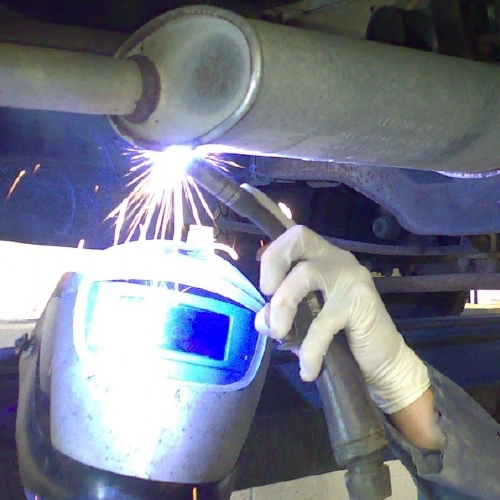 Cotswold Accident Repairs offer a comprehensive welding service and we can save you money by repairing your car rather than fitting expensive new parts. 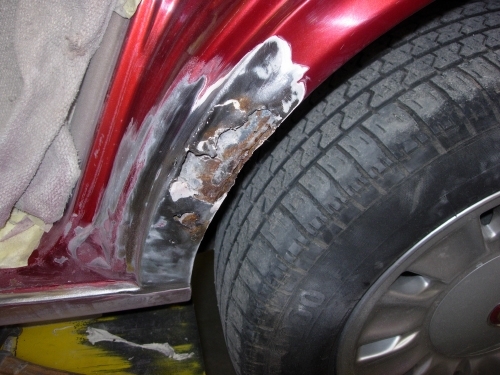 Whether it is accidental damage, corrosion or MOT welding, we can often restore parts to a serviceable condition. Restoring an older vehicle? 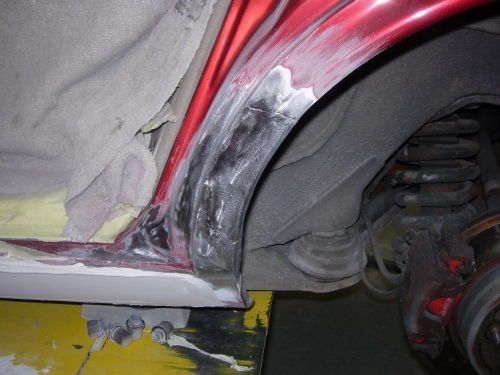 With a wide experience of vehicle restoration, we could help you with your project. For a no obligation assessment of your vehicle please call and see us.